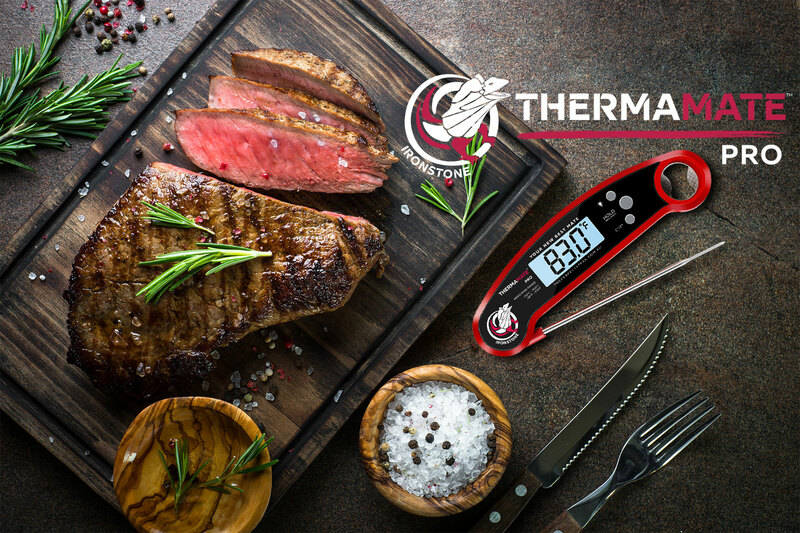 Ironstone ThermaMate™ Pro – Instant Read Cooking Thermometer | The Perfect Steak Co. | The Perfect Steak Co.
setting. This digital thermometer has a wide range of -50°C~230°C (-58°F~446°F) and takes measurements within 3 seconds to deliver an instant reading that is accurate to within ±1°C. The ThermaMate features a button to switch between Celsius and Fahrenheit because we know that not every recipe will use the same units. 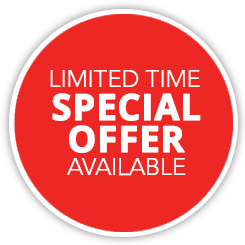 is left open all night either, as it has a ten-minute shut-off function to save battery life. For added convenience, the ThermaMate has a ‘hold’ function that can pause the temperature reading and includes a record of minimum and maximum temperatures. 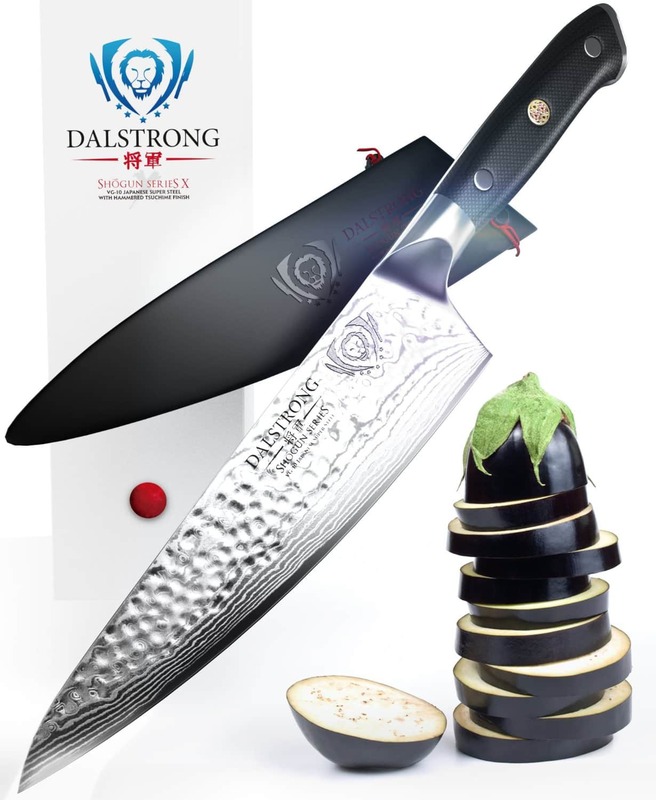 The stainless steel probe is food-grade and at 11.4cm (4.5″) long, it will keep hands and fingers from getting too close to burning heat, and the thin probe tip makes taking measurements easy and reliable for impeccable results with any type of meat or vegetable, any beverage like milk or coffee, and any type of cooking like deep frying, baking, barbecuing, brewing, or roasting. It can even be used for bath water! The tip has an antibacterial coating for the very best hygienic protection in the kitchen, and because it is so thin it doesn’t leave noticeable marks in the food. The ABS plastic casing is strong, lightweight, waterproof and food-safe with a magnet inside to store the ThermaMate in reach for easy access while cooking. It can also be hung from the hook which doubles as a bottle opener- making it a welcome addition to any barbecue or party, and easy to store anywhere in the kitchen. This thermometer also features a back-light option at the press of a button, so there’s no need to worry about not being able to read the large LCD display in low light. The Ironstone ThermaMate™ Pro comes calibrated out of the box for immediate use and its waterproof design and stainless steel probe make it easy to clean- just wash it with soap under running water.